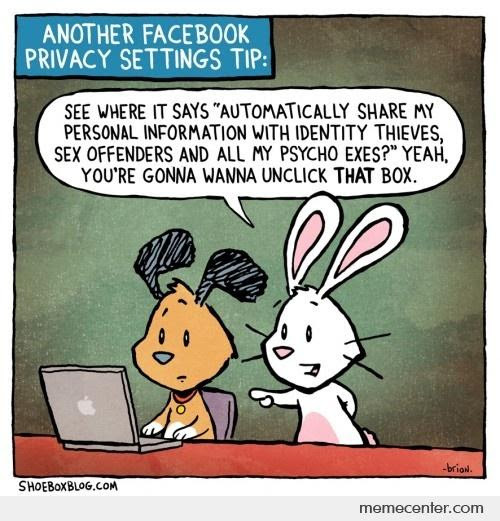 I couldn't find the true original at Shoeboxblog.com, unfortunately, but don't let that stop you from checking if there are any new Facebook privacy settings you don't remember that need to be turned off. How is "too long" still a thing in 2017? So it was a snooty Nigerian prince? Who even remembers the NSA anymore? And it shouldn't have been "Password1!" Did you roll your own crypto? Just how secure are ATMs?